NOTE: The 2017 Rankings are here. 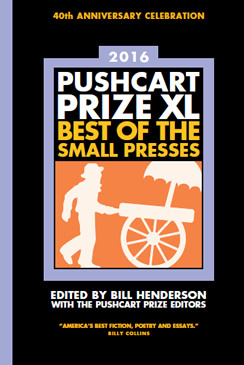 Below you will find the 2016 Pushcart Prize Literary Magazine Rankings for Nonfiction. To read about my methodology for the rankings, go here. If you find the list useful, please consider making a donation or buying one of my books. Heads up: The Point has two entries here: ranked as #32 and #47. Well, that’s embarrassing. Thank you for pointing that out! It will take a little while to get that fixed.